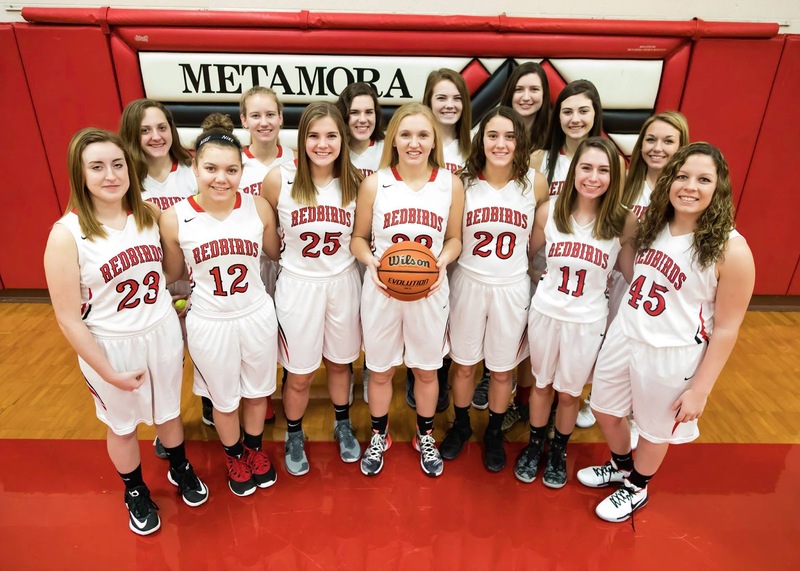 The Metamora Girls Basketball program sits at (14-12) (7-7) at the start of postseason play, their best record through 26 games since the 2009-2010 season. The Lady Redbirds play host to LaSalle-Peru on February 13th (Tuesday) at 7:30 pm. Metamora, IL - The Metamora Girls Basketball team (14-12) (7-7) is having one of the greatest years in recent program history. Whether it be having clinched their first winning season in eight years, or collecting the most overall wins in a season in eight years, they are prepared for a potentially historic postseason run. First up are the Cavaliers of LaSalle-Peru. The Cavaliers are a very young squad, who currently has an overall record of (7-22), according to MaxPreps.com. Of note, they held the Ottawa Pirates to their lowest point total of the season at the times of their two games against them. There's not much else to show, however. 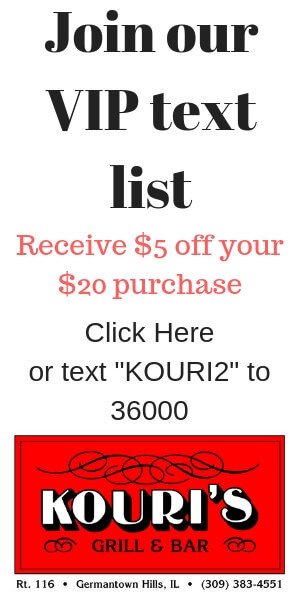 A (1-13) record in the Northern Illinois Big 12 Conference looms large for the visitors Tuesday night, as they go up against a team that has won its last three consecutive home games. The Lady Redbirds, as has been the case for a majority of the season, have ridden the efforts of a 'big three' of sorts. Those three being Reagan Begole (326 pts / 12.5 ppg), Washington transfer Anne Peters (265 pts / 10.2 ppg), and Alivia West (197 pts / 7.6 ppg). You could certainly put Sierrah Seals in the mix, as the senior has scored 156 points thus far, averaging 6.0 points per game. Just how good is this 'big three', as well as Seals? Well, Begole, Peters, and Seals have all scored new career highs this season. Begole had 30 on January 5th against Dunlap, Peters had 26 on December 22nd against Rockford East, and Seals had 21 on February 9th against East Peoria. The four have combined for 944 of Metamora's 1,174 points scored this season (80.4%). Once you piece that all together, it seems like this could be a pretty historic postseason for the Lady Redbirds. The team? Yeah, that's not a concern at the moment, according to 4th-year Head Coach Brianna Morrow. "Absolutely. It's not in our minds. We're not worried about that. We'll get into all that when we take care of business, but right now the big focus is the first game of regionals. We can't be focusing on a regional championship, when we haven't even won the semifinal game." As far as the LaSalle-Peru team goes, Morrow acknowledged that they've watched their film on the Cavaliers, and have noticed some differences between the team they played last season (last meeting between the two squads) and this season's team. "They've lost some kids from last year's team. They've had one of their better players injured recently. If she's back, it doesn't change a lot of what we do. We have to defend, we have to get rebounds, we have to do all those kind of things." Another thing of note about the Cavaliers that Morrow mentioned is their size. They bring a couple of girls either exactly 6'0", or just below it. She did have a lot of praise for LaSalle-Peru's bigs. "They've got a little size. They (the bigs) can put the ball on the floor. They can shoot some mid-range jumpers. We're going to have to show up and play well." The Cavaliers' (7-22) record may make it easy for some to overlook the visitors, but Morrow isn't ready to go that route, nor will she or the team. "Nothing is guaranteed. That's what I'm trying to get across to the kids. We don't show up, we play lazy, we get ourselves into foul trouble, and we don't want to work, we're going to lose the ballgame." The Redbirds' head coach thinks it may just come down to one main thing her squad has to do in order to open the postseason with a win. "We've talked to the kids about being mentally and physically focused. You can't take possessions off." She also believes there's a lot of motivation within this group to make that historic run, all the while focusing on each game as it comes to them, rather than looking ahead. "We've been working for this regional, to get this opportunity to win a regional championship. All that work, all the preparation, all of that comes down to now." As mentioned, Reagan Begole, Anne Peters, and Alivia West are going to have to play well throughout this postseason, however long it may go. Morrow thinks they're ready to play. "You're going to see those three kids very focused, very determined to take care of business." Metamora hosting LaSalle-Peru tips off from Toepke Gymnasium at approximately 7:30 pm Tuesday evening. Approximately being due to the preliminary game, which features Washington and Streator.